As a divorce lawyer, a question I am frequently asked by clients is whether or not their ex-spouse is required to contribute towards their children's education now that the couple is divorced? Most of these clients were divorced when the children were very young and college expenses were simply not contemplated until it was actually time to pay the tuition bill. Unfortunately, many of these divorced clients wait until the day the bill is due to consult a lawyer, but especially if the client plans a little bit in advance, it is likely that the ex-guest will be required to contribute if certain criteria can be satisfied. 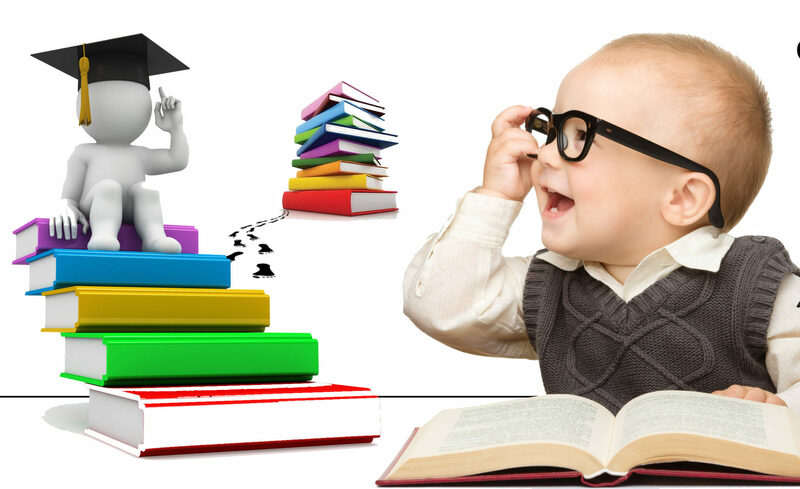 o the relationship of the education requested to any prior training and to the overall long-range goals of the child. No one factor is dispositive and the Court must weigh each of the factors based on the circumstances of each case. For example, if the child has had virtually no contact with the ex-spouse since the child was young, and the ex-spouse had no input in the college selection process, the Court might choose to weigh the child's lack of relationship to the ex -spouse a bit more heavily in light of the other contributing factors on the above list. This scenario is particularly clear when the child chooses to attend an extremely expensive private college, such as Harvard, when the child had the option to attend a less expensive school, such as Rutgers. This is because the New Jersey Family Courts are a link to simply treat the ex-spouse as a wallet, when he or she had no input relating to such a major decision or its cost. However, that is not to say that Courts will not require a parent to pay for a school such as Harvard, even if there has been minimal contact between the ex-spouse and the child. The above scenario is simply utilized to give a concrete example of a situation when the Court might weigh one of the twelve factors set forth in Newburgh more heavily. Should the child meet all of the other criteria on the list, the Court will likely require the ex-spouse to contribute towards college. Another example of when the Court might favor one factor over another is when the child truly does not have the inclination or the capacity to attend college. If a child does not express an interest in college and barely maintained a passing average in high school, a parent can not expect that child to attend college at the expense of the ex-spouse. While there is no set standard for a child's continuation in college, many judges set their own benchmarks, such as a child's attendance in a higher educational program on a full-time basis while maintaining at least a C average. Again, however, what may hold true for one family's case may not be applicable to another family's case. For instance, a student who is severely learning disabled may be permitted to attend a higher educational program on less than a full-time schedule. These fact-sensitive cases often follow common sense. Generally, the issue of college expenses arise between you and an ex-spouse there are some simple questions to ask yourself before you consult an attorney. First, did you and your ex-spouse plan to send your child to college as a married couple? Second, did you and your ex-spouse plan to financially support your child in their higher educational endeavors when you were an intact family? If the answer to both of these questions is yes, then you should reasonably consult an attorney. They can help you determine the likelihood of success in light of all the relevant case law in New Jersey.